It’s time for another round with The Beauty Buffs, and this time the theme is Royal Blue. I wasn’t looking forward to this one, because I was sure I didn’t own any royal blue polishes. Turns out, I was wrong (for the first time in my life [hah! ]… As the lovely Shira pointed out, I had even posted a picture of a royal blue glitter polish on my Instagram account. -.- Wuups. So I started taking a closer look at my polishes, and swatch sticks, and it turns out I have more than one… I though I’d share four different looks with you today; A smooth creme polish, a textured polish, a sparkly polish and at last royal blue in action in some nail art. First off we have the creme polish. This one was given to me by a friend, and I had totally forgotten I had it. 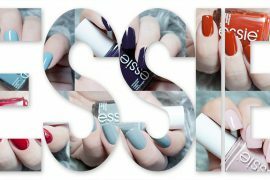 I present to you; ESSIE – Mesmerized. It surprised me but I really like this one, it was opaque in just one coat, but I added another one to get it completely smooth. It’s really rich and yummy, high in gloss, and I definitely won’t forget about it again. Second we have the textured one, and that is the gorgeous-ness that is Zoya – Liberty. It’s not really correct to call this one a glitter polish because it is speckled with holographic glitter and not what you think of as traditional “glitter”, so the removal is much easier, and the sparkle much brighter 🙂 This is piCture pOlish – Freya’s cats. Lastly I wanted to share some nail art I created after I saw the design on @lifeisbetterpolished Instagram account. I’m not really pleased with how it came out (the anchor is wonky), but I thought I’d share it with you anyways. 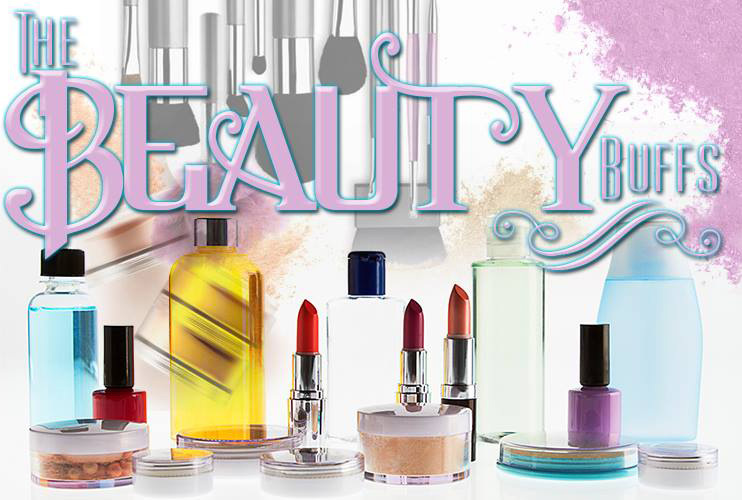 That’s it, so the conclusion of this round of The Beauty Buffs? I have a lot more polish than I thought… Heh. 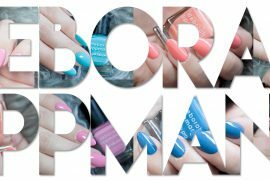 You’ve made me want all of these polish…when I have no money in my bank account I’m blaming you! 😉 Love the nail art as well! First: thank you for talking me through my post hiccup the other morning! Second: I was so close to picking liberty for my post but decided against it last second. Now that I see it here I’m kicking myself that I didn’t include it. Gorgeous swatch. 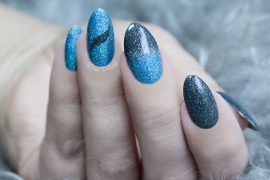 Third: AWESOME nail art! Totally loving it! omg that nail art!!! love!! Can I just say I love all of these? And your anchor is NOT wonky. You did a fabulous job. 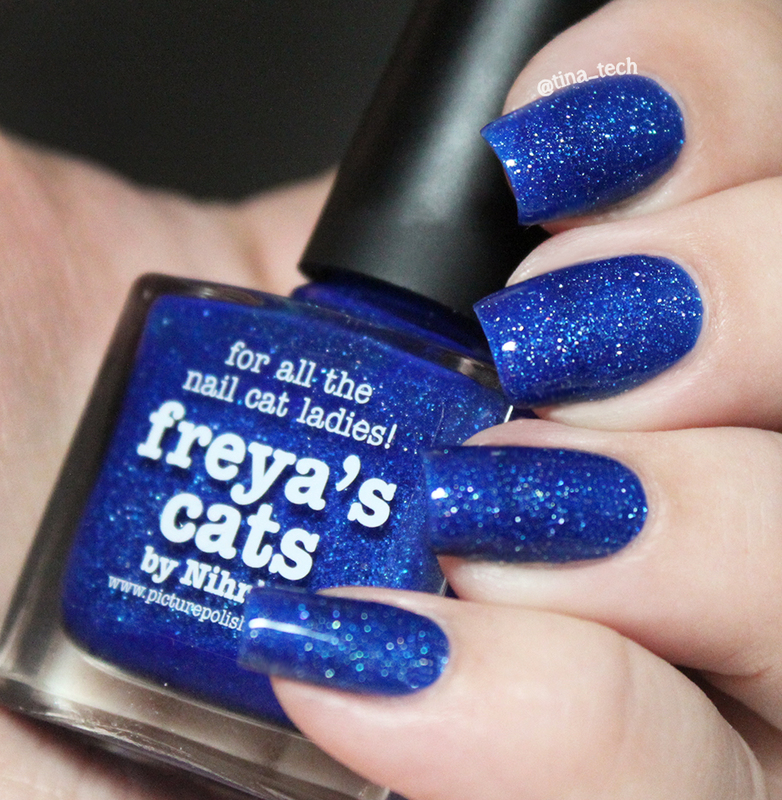 Would love to try Freya’s cats. Let’s agree to disagree ;P Thank you though! :)Freya’s cats is so amazing! All of those are amazing! Holy heck so many wants in this post! I love your nail art as well! Blue and white is my second favorite combination of colors! Aw, thank you! What’s your first favorite combo? HA! Look at that lots of Royal Blue! Beautiful swatches. I need Frya’s Cat! Such pretty nails everywhere! You really do, it’s so amazing! 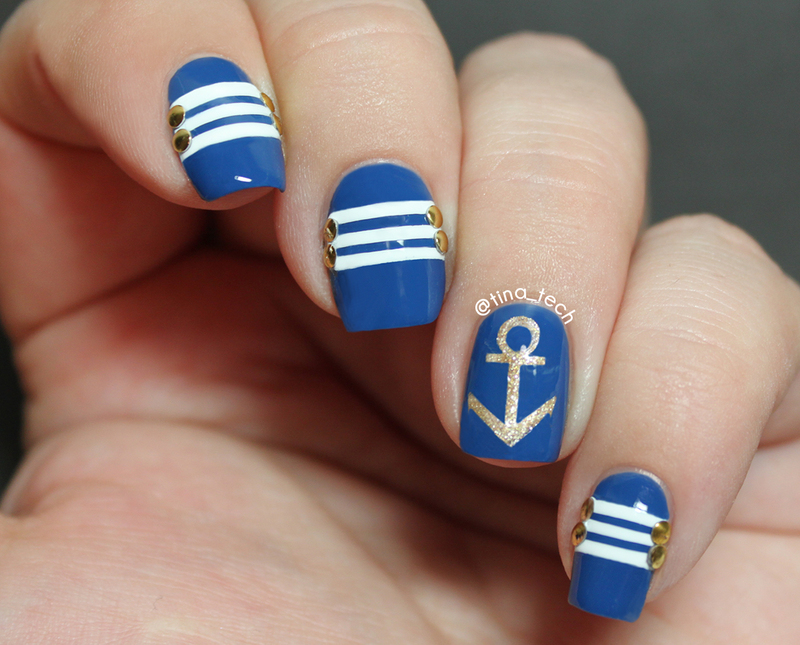 wow what a great nail art! OMG I love Freya’s cat! !